Includes all-time favorites plus local channels! All offers require credit qualification, 2-Year commitment with early termination fee and eAutoPay. Prices include Hopper Duo for qualifying customers. Hopper, Hopper w/Sling or Hopper 3 $5/mo. more. Upfront fees may apply based on credit qualification. Fees apply for additional TVs: Hopper $15/mo., Joey $5/mo., Super Joey $10/mo. DISH voice remote, Amazon Alexa devices and Google Assistant devices require internet-connected Hopper, Joey, or Wally. Amazon Alexa and the Google Assistant not included with offer. *Dish Network received the highest numerical score in the J.D. 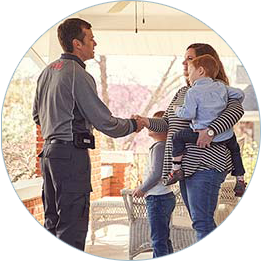 Power 2018 U.S. Telecom In-Home Service Technician Study, based on 3,744 total responses from 8 companies measuring experiences and perceptions of customers, surveyed December 2017-January 2018. Your experiences may vary. Visit jdpower.com/awards. Quickly search using only your voice! All offers require credit qualification, 24-month commitment with early termination fee and eAutoPay. Upfront fees may apply based on credit qualifications. America's Top 120 - Only $59.99/mo. guaranteed for 2 years. - Includes over 190 popular channels & Smart HD DVR. America’s Top 120 Plus - Only $69.99/mo. guaranteed for 2 years. - Includes over 190 popular channels including regional sports and local channels. America’s Top 250 - Only $89.99/mo. guaranteed for 2 years. - Includes over 290 channels and contains all of America’s Top 200 channels! Where is DISH Network Available? 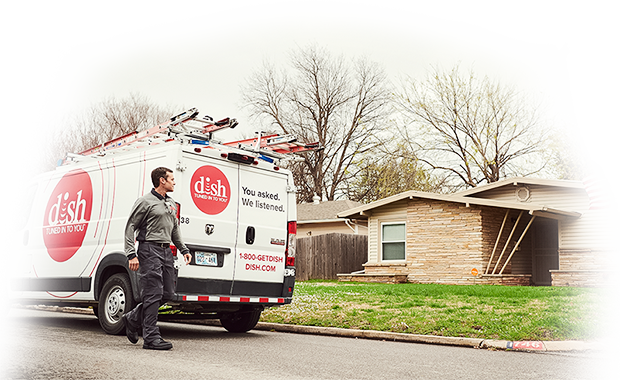 DISH Network is available across the United States.  Availability is extremely high because DISH Network uses satellites for television reception. This way almost everyone in the United States can enjoy DISH Network programming. What DISH TV Package is Best for Sports? The best DISH Network television package for sports is America's Top 200. This Channel Package contains 240+ channels including CBS Sports, Fox Sports 1, 4 ESPN channels, MLB, NFL, NHL, Golf, Tennis Channels, and Regional Sports Networks!